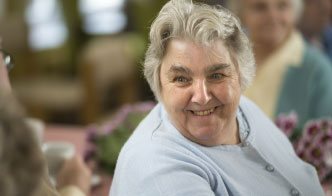 Did you know that on Friday 1st February it is Dignity Action Day? 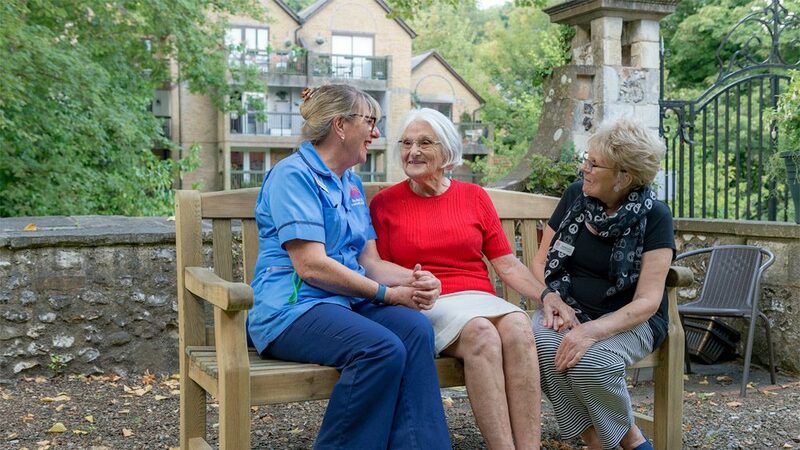 Dignity Action Day is an annual opportunity to uphold people’s rights to dignity and to support people who use care services. 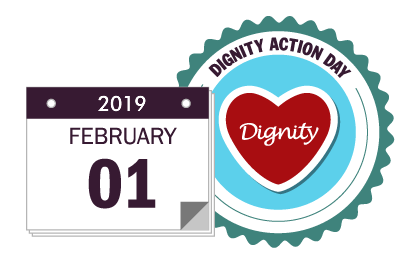 Members of the St John’s community will be raising awareness for Dignity Action Day throughout the week leading up to and the week following 1st February. The almshouse Matron and the Welfare Team are getting involved with #DAD2019 through ‘the Dignity Tree’. The Dignity Tree initiative is inspired by the eponymous poem by Sheryl Parkman. Like the tree in the poem, we hope to plant and nurture the seed of dignity in our community. St John’s would like to invite staff, trustees, volunteers, residents, friends and relatives to become Dignity Champions. Please come along and pop into the Office at 32 St John’s South and get involved. All you need to do is write what ‘dignity’ means to you on one of our pre-made leaves. Hang it from a branch on our tree and help us to celebrate and recognise dignity in care!